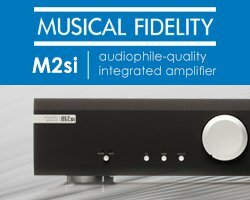 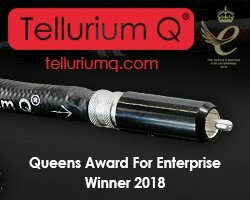 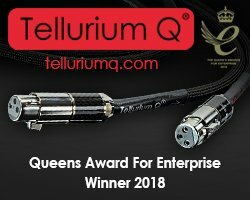 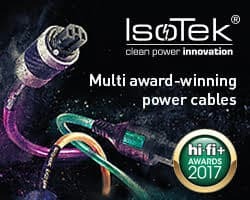 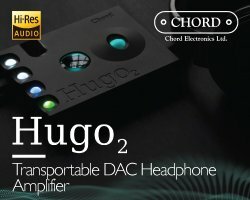 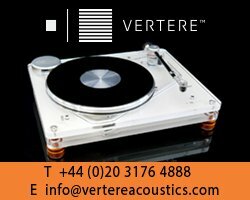 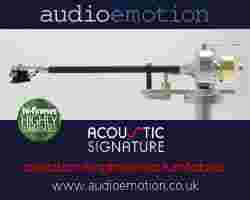 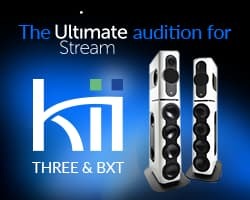 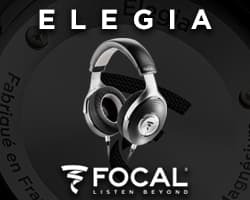 Reference Fidelity Components, the UK cable manufacturer that is rapidly gaining something of a reputation for quality interconnects and loudspeaker cables and who has just received a 5 star review in the UK hi-fi press, has announced the re-launch of two of their products in the company’s reference range of interconnects. 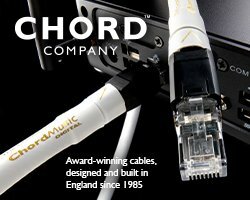 The Reference Pluto interconnect uses Furutech Alpha conductor which the company claims maintains detail and upper frequency performance. 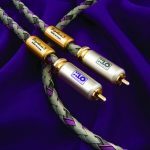 Eichmanns’ highly regarded Tellurium Copper Bullets are used for the connectors and RFC claim these are the very best plugs available at this price point. 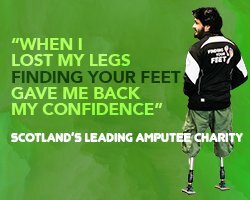 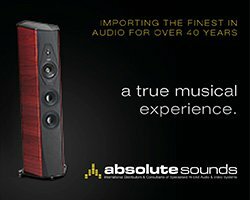 A one metre pair will cost you £99.50. 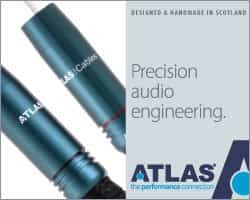 The all new Reference Mercury from the company maintains the same level of detail in its construction as all the cables in the company’s range but uses Furutech Hyper-balanced cable for the conductor and Eichmanns’ Silver Bullet plugs offering very low impedence, lower noise floor and better detail than standard RCAs . 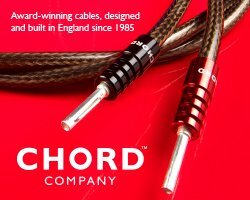 The cable is available at £165 per metre. 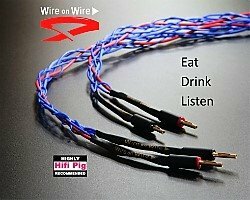 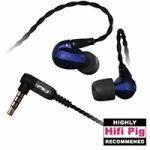 Hifi Pig hopes to carry a review of the cables very soon. 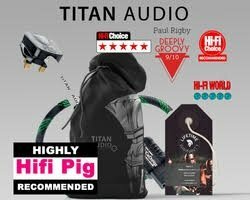 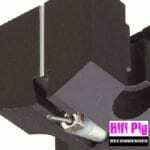 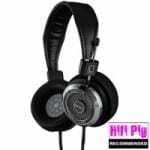 Hifi Pig snoofled out an interesting site recently. 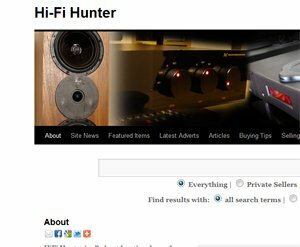 The name is HiFi Hunter and its a great search engine to help you find kit that is being sold as second hand or ex-demonstration. 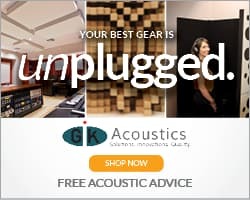 The site takes a good deal of the hassle out of searching for used gear and indexes loads of different sources to save you trawling all over the place to find what you want. 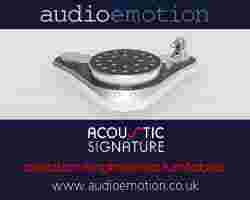 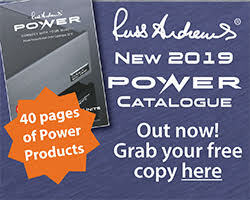 If you’re looking for a bit of a bargain then have a look at the latest adverts section of the site and if you’re looking for a specific bit of hi-fi that’s rare or unusual check out the featured listings. 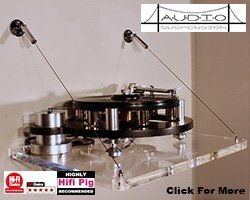 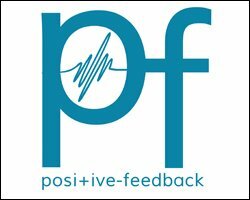 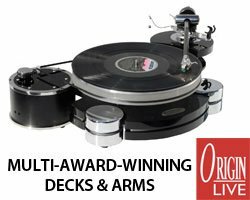 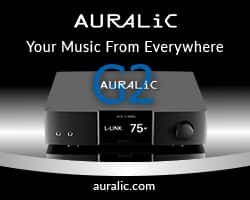 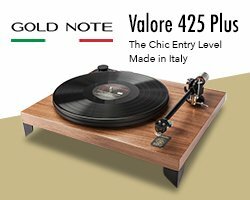 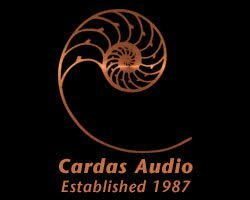 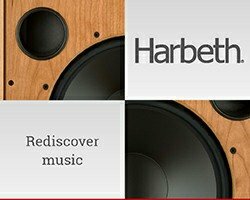 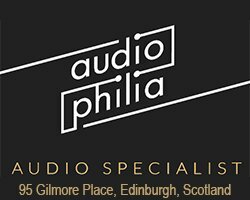 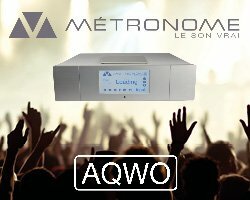 It’s a great site indeed and definitely worth a quick visit even if you only want to check what a specific bit of hifi is worth. 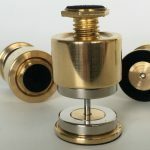 Western Electric and the Western Electric WE300B valve has long been the holy grail for aficionados of that particular flavour of tube, but rarity has made them all but impossible to buy and prices are astronomical. 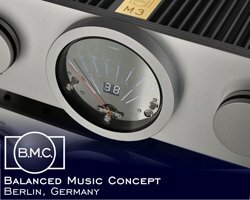 All that searching and saving could now be at an end…sort of as Chinese tube manufacturer Psvane Audio has stepped up to make a 1:1 replica of the original WE300B. 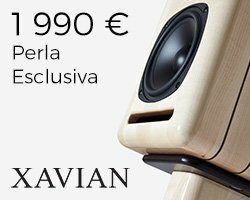 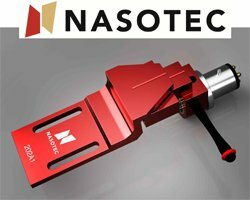 According to Psvane Audio, “the Psvane WE300B Replica is: “100% 1:1 replica of WE300B, including materials, structure, internal and external size – up to the detail of a tiny screw used”. 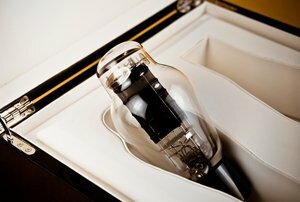 The Western Electric 300B replicas will be sold in pairs, are delivered in a beautiful presentation box and likely to be expensive – 1000$ a pair in the US. 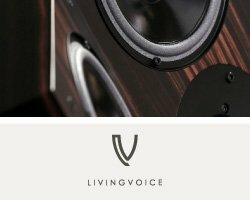 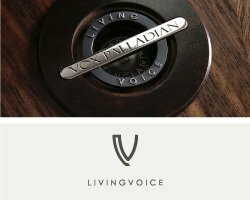 MartinLogan, well known the world over for their electrostatic speaker technology, announces this month the slender Motion® SLM, a wall-hanging or free standing LCR speaker that is ”powerful enough to stand alone and detailed enough to be used in conjunction with floor standing MartinLogan speakers”. 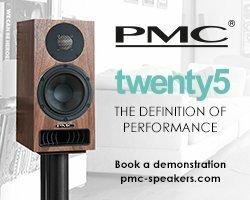 The Motion SLM features dual four-inch, ultra-slim fibre cone woofers and dual four-inch high-velocity passive bass radiators, paired with a Folded Motion™ tweeter – all in an ultra-slim profile designed with super-thin TVs in mind. 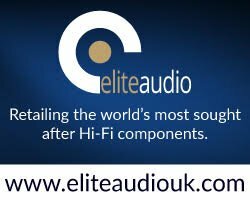 For the first 2 years the Show was held in collaboration with Chester Group, who are experienced with organising hifi shows worldwide. 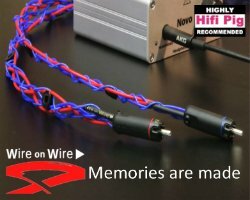 For 2011 and 2012, though, the Hifi Wigwam forum has been solely responsible. 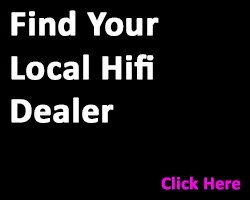 Other than in the main reception area, hifi dealers and manufacturers are not allowed in! 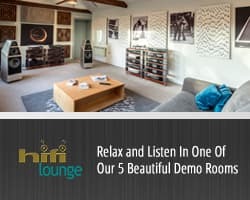 Instead the show’s focus is on the real life hifi systems belonging to forum members. 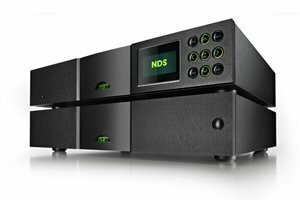 Naim has announced a new addition to its network player range – the NDS. 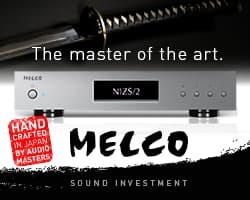 The new reference network player joins the NDX and ND5 XS and completes Naim’s range of streaming separates sources. 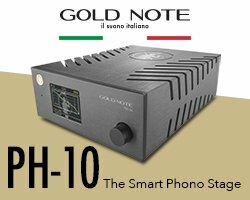 The NDS is an audiophile source, capable of playing and streaming audio over a home network at up to 24bit/192kHz resolution. 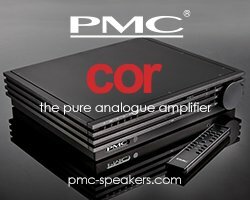 It offers internet radio yet forgoes a DAB and FM radio tuner to minimise noise. 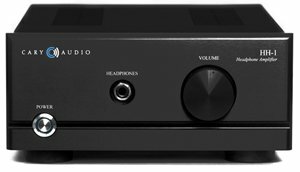 It includes three S/PDIF digital inputs for connection to external digital sources, such as a computer or CD player. 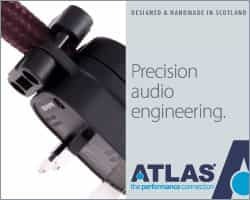 A front-panel USB port complets the feature set – either connect an iPhone or iPod digitally to allow the NDS to control and play stored audio or play audio from a USB memory stick, even hi-resolution WAV or FLAC files, with full on-screen control. 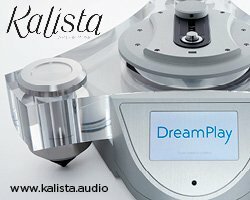 The NDS will support all the main file formats. 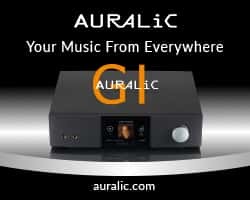 WAV, FLAC, AIFF, ALAC, AAC, Windows Media-formatted content, Ogg Vorbis and MP3 files are all catered for, as is gapless playback. 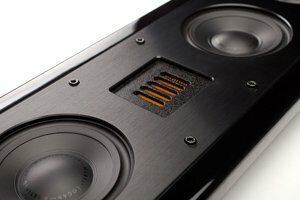 In true Naim reference engineering style, the NDS requires the use of an external power supply. 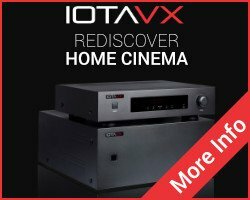 The XP5 XS, XPS and 555 PS are all suitable matches. 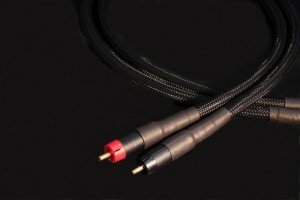 Performance can be further enhanced by the addition of a second Burndy cable (in the case of 555 PS only) splitting out the analogue and digital sections, which a second 555 PS will bring about even greater gains. 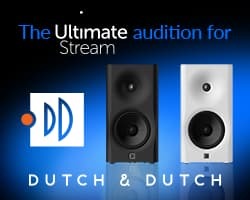 Like its fellow network players, the NDS can be controlled by Naim’s n-Stream control app for iPad, iPhone and iPod Touch. 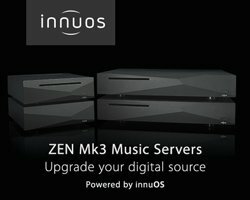 The app also alows control of a Naim system’s inputs and volume. 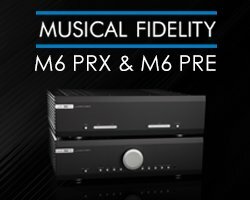 The supplied remote and front-panel interface provide simple and easily accessed control. 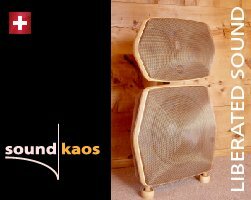 Loudspeaker and Listening Room Interaction…Important or Not?